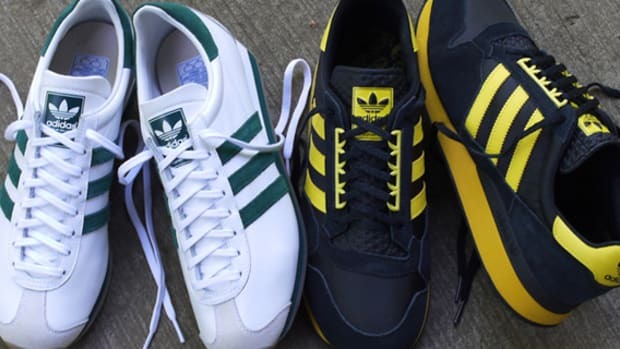 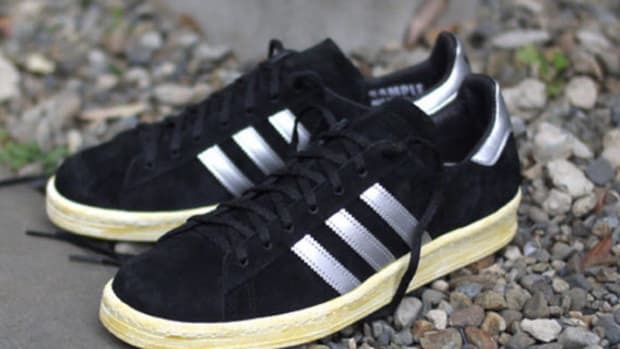 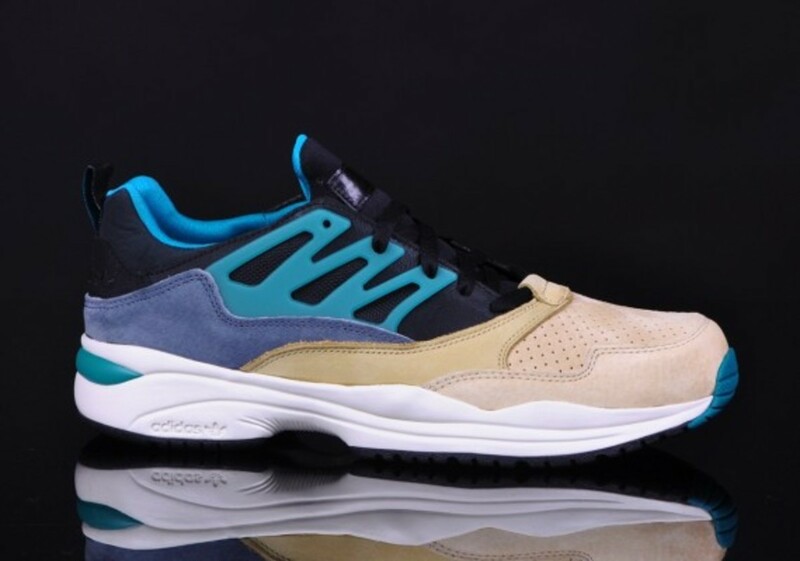 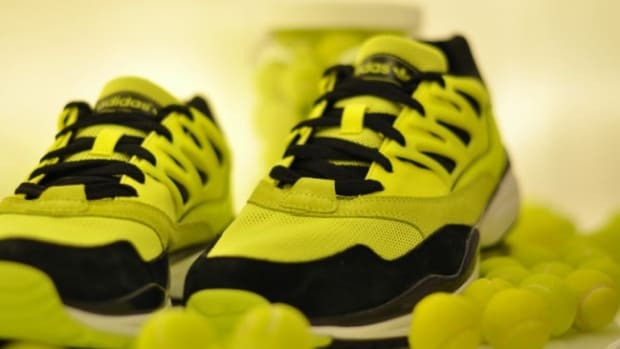 Developed during the late 1970s and officially introduced in 1988, the adidas Torsion system not just added stability to one&apos;s midfoot section but allowed independent movements between the forefoot and heel. 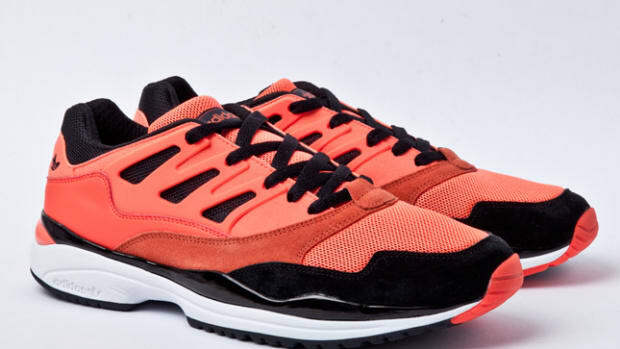 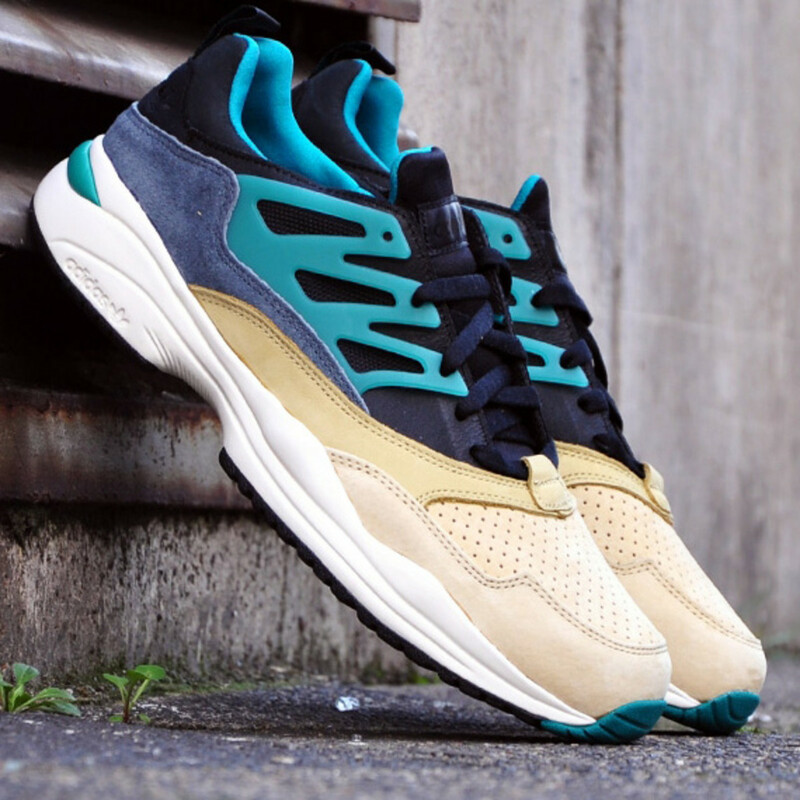 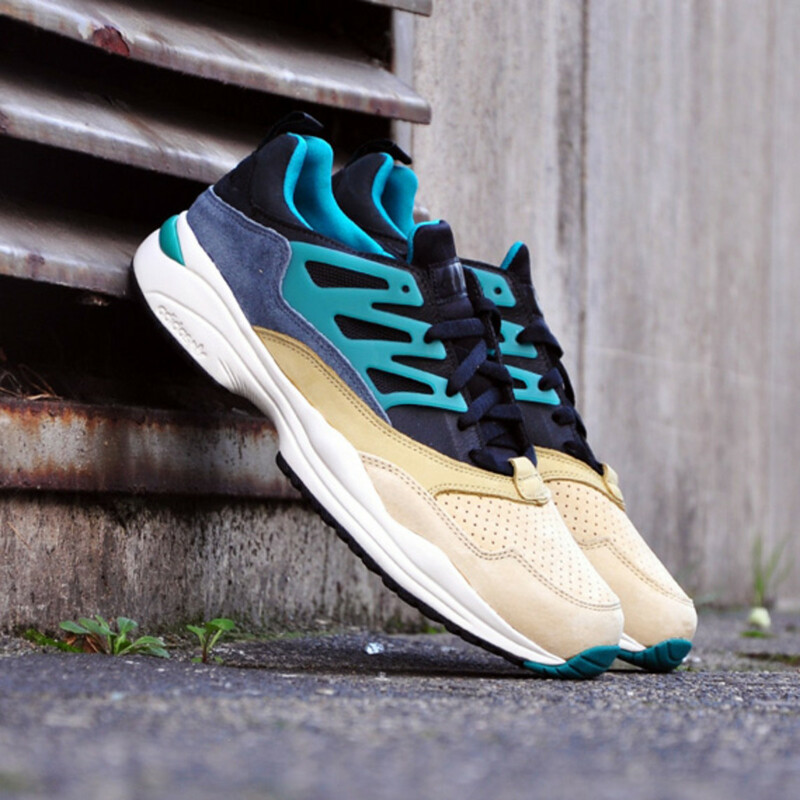 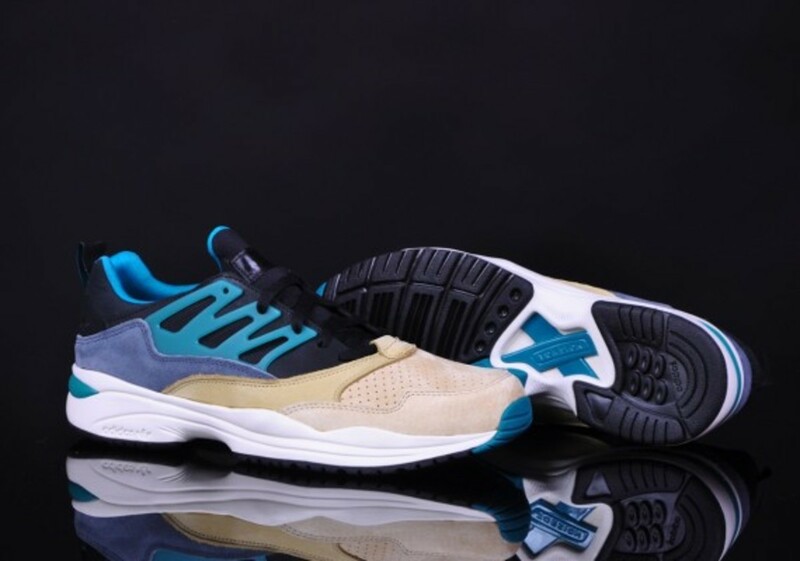 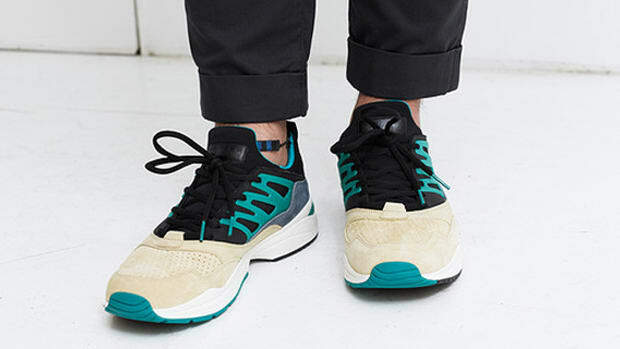 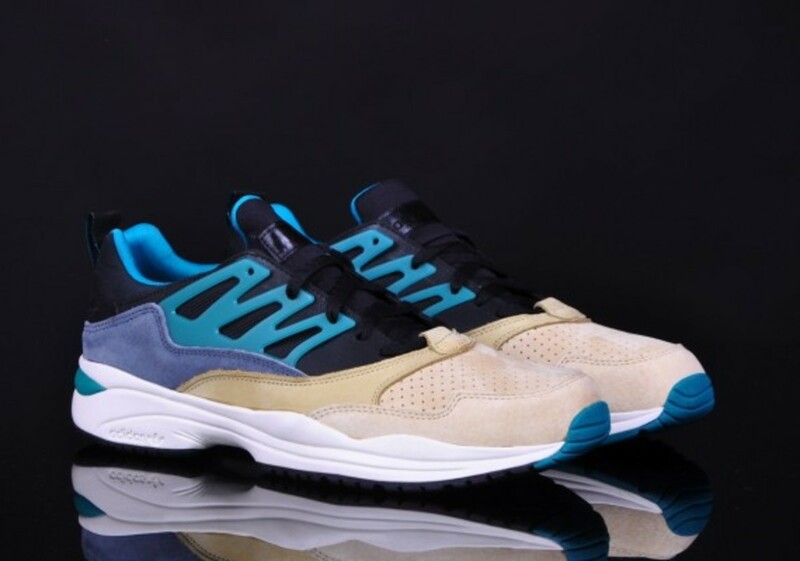 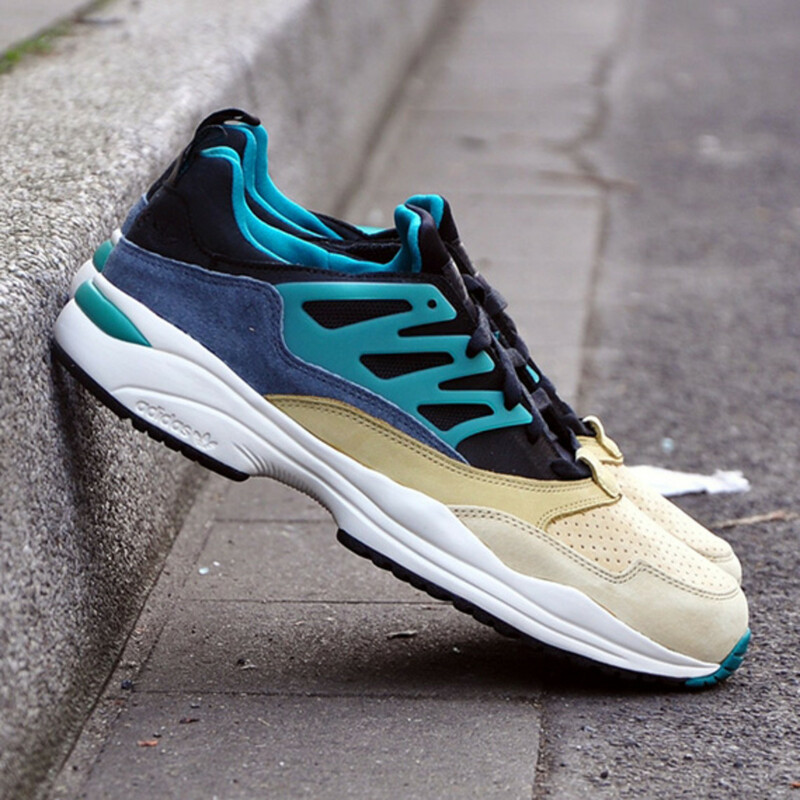 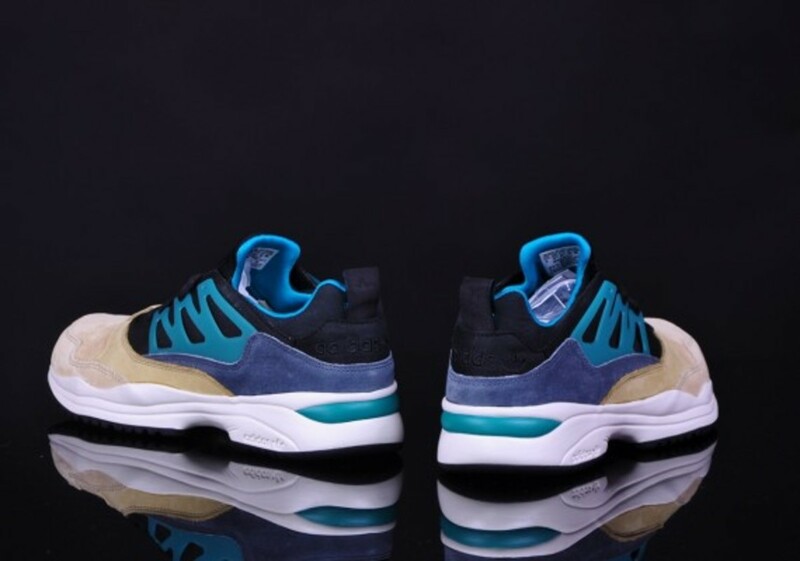 Add this proven technology to the updated version of adidas Allegra and you have the adidas Original Torsion Allegra MT from Japan&apos;s mita sneakers. 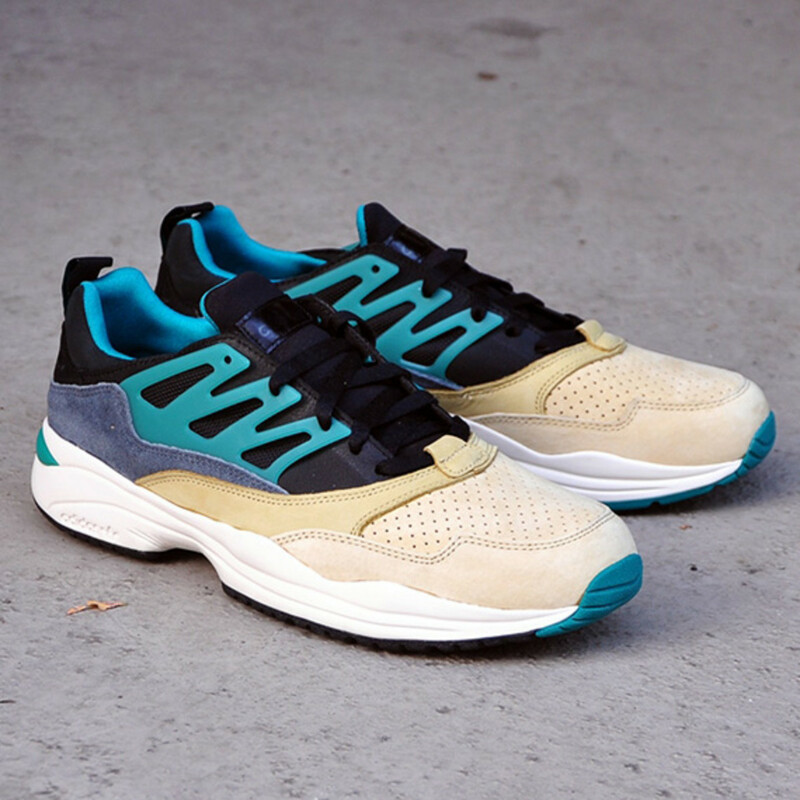 With help from Shigeyuki Kunii, mita&apos;s creative director, the mita sneakers x adidas Torsion Allegra MT is nearly identical to Torsion Allegra currently on sale. 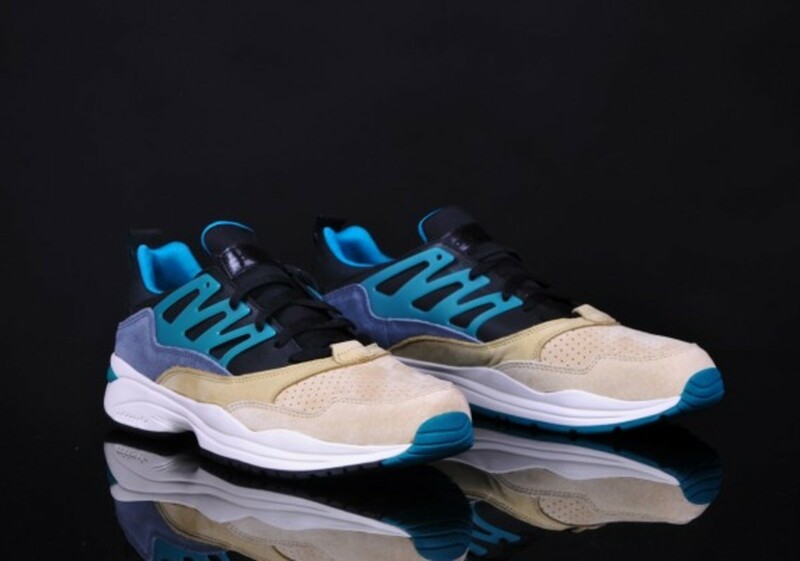 In addition to the suede overlays and air mesh upper however, Kunii asked adidas to incorporate a thin layer of PRIMALOFT insulation to mita&apos;s design, thus making the mita sneakers x adidas Torsion Allegra MT an ideal running shoe for the winter season. 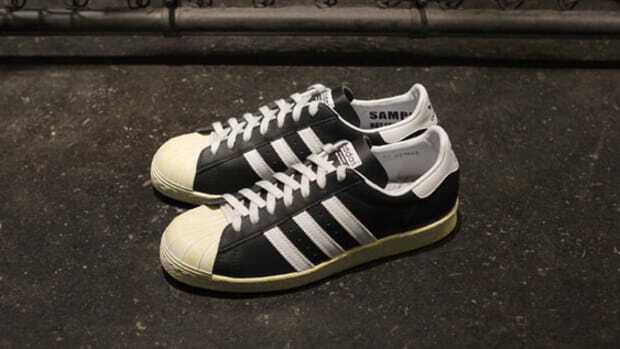 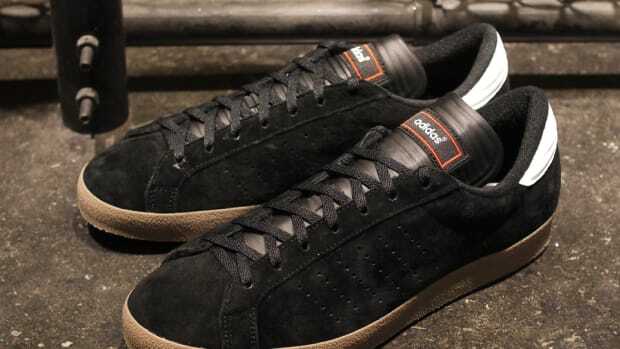 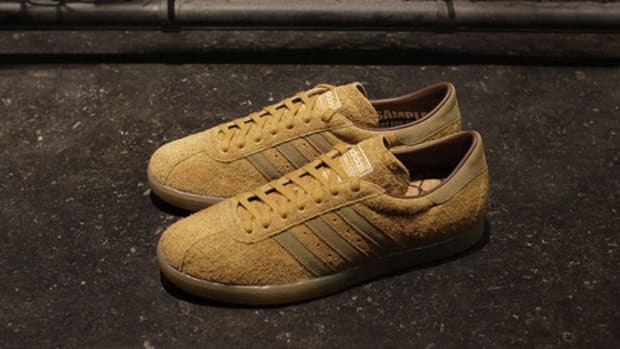 Nearly sold at mita sneakers in Tokyo, the special edition is set to be available worldwide on December 14 at select adidas Originals retailers, such as afew store in Düsseldorf, Germany.